Located in the heart of Ayia Napa, Piccolo Diavolo offers an excellent selection of good quality and freshly baked pizzas. Sit and enjoy the food while watching the people party around you or take it with you and move on. 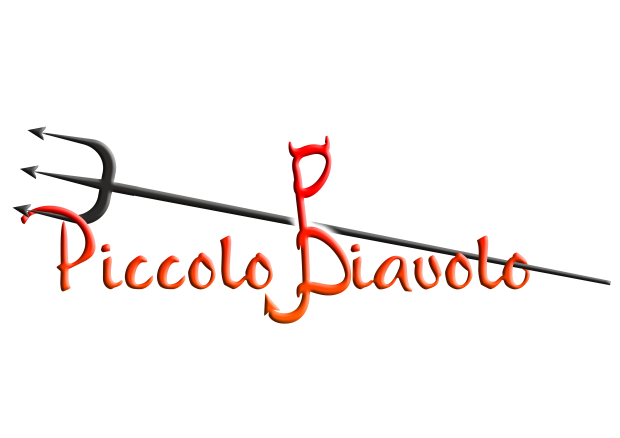 Piccolo Diavolo, the no1 Pizza expert in Ayia Napa.